Fount of Mercy (www.fountofmercy.com) is a Non-Profit Organization working in Uganda to empower African organizations caring for orphans, vulnerable children and their caregivers. The vision is all about sustainability through educational development, vocational training and health education. An artist is a reflector of culture. This is true in Uganda, where babies are carried on a mother’s back, elephants roam wild on the plains, and baboa trees dot the beautiful landscapes. 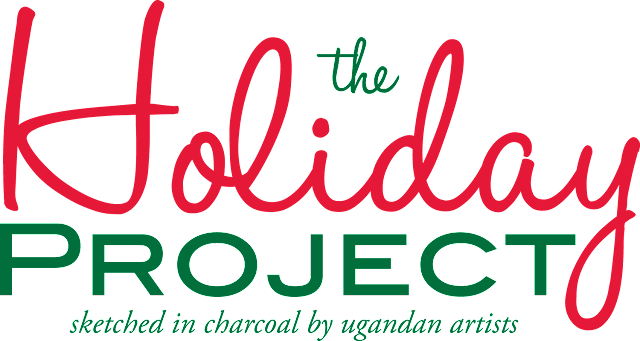 This holiday season, when you donate $30 to help fund Fount of Mercy’s programs, you will receive a limited-edition, one-of-a-kind charcoal sketch…done by two amazing Ugandan artists named Angelo and Jaffer. Christmas is right around the corner…when you give this gift, you are giving twice. To your loved one here at home and to so many people living in Uganda. Together we can make a difference in the world. We can create change. We can help if we all work together. 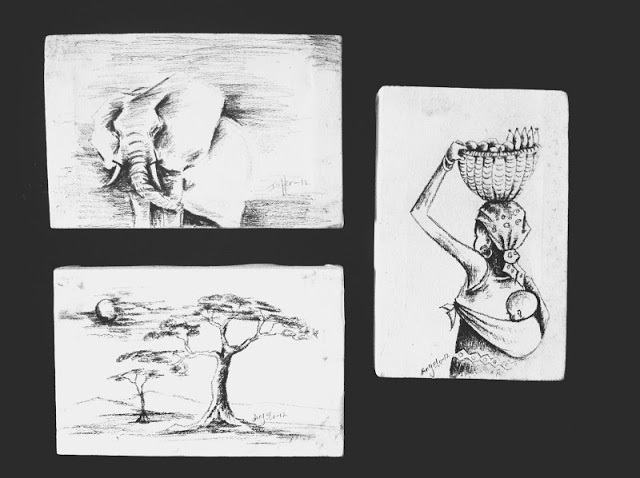 Give a meaningful gift this Christmas, donate and receive your sketch. people just a little bit further away in Uganda. Liza can't wait to send one out to you or someone you think may enjoy a little glimpse of Africa. Click HERE to donate to Fount of Mercy and receive your charcoal sketch! 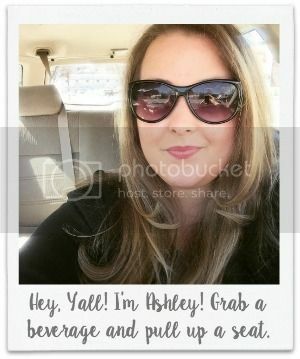 Don't wait, there are a limited number of each! We can help if we all work together.